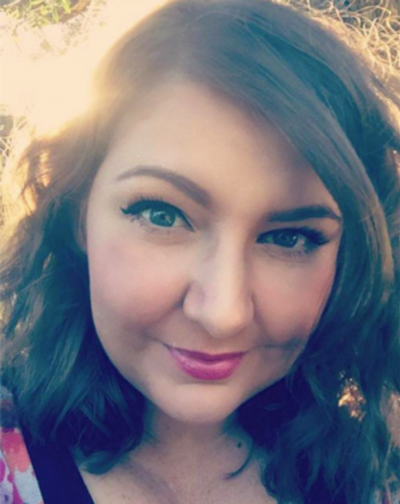 Pan Macmillan Australia has signed a two-book deal with debut YA author and BuzzFeed Australia editor Jenna Guillaume, via Danielle Binks for Jacinta di Mase Management. Pan Macmillan acquired ANZ rights to Guillaume’s debut manuscript, ‘Maisie’, and an as-yet untitled stand-alone YA book. Guillaume described ‘Maisie’ as ‘a coming-of-age story that explores topics close to my heart–body positivity, female friendship, and, of course, really cute boys’. ‘I had a lot of fun writing it, and I hope it will be just as fun to read,’ said Guillaume. Jacinta di Mase Management has retained world rights and intends to take ‘Maisie’ to the Frankfurt Book Fair, via Natasha Solomun’s The Rights Hive agency. ‘Maisie’ is tentatively scheduled for publication in 2019, and the second book slated for 2020.